How To Make Peace of Mind Part Of Your Retirement Plan. We address these questions and any others you have before designing your plan. We can help you find the window of time that’s most favorable for you to retire. We work closely with clients to let them know what is a safe draw-down rate for their portfolios. 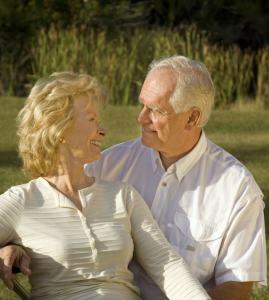 We can also evaluate continuing care facilities and offer insight as to which one can best meet your particular needs. Financial planning can offer peace of mind, and retirement may be the area where our clients need it most. Give us a call and schedule an appointment to find out how we can help.